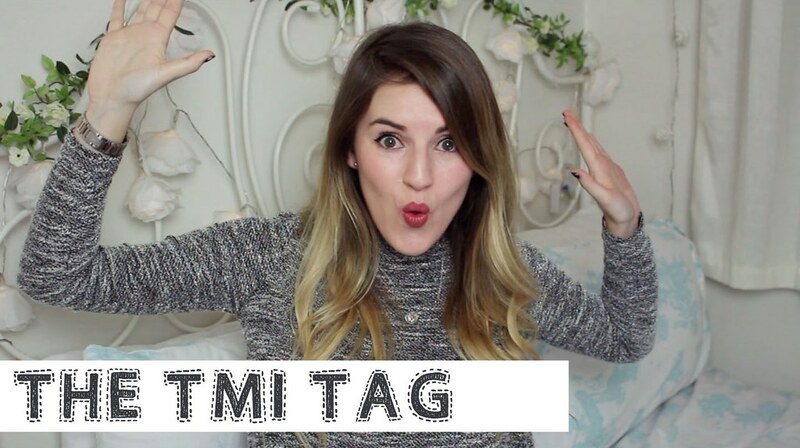 The other week I was tagged by the lovely Charlotte from Lurch Hound Loves to do the TMI tag on my YouTube channel. It’s been up for a while now but just in case you missed it, here it is! You can also check out all my other videos over on my YouTube channel if you fancy it.